Transitioning into fall can sometimes be difficult. 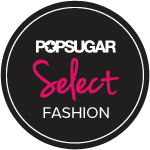 You don’t want to dwell into your winter wardrobe just yet, but you don’t want to let go of your summer wardrobe either. 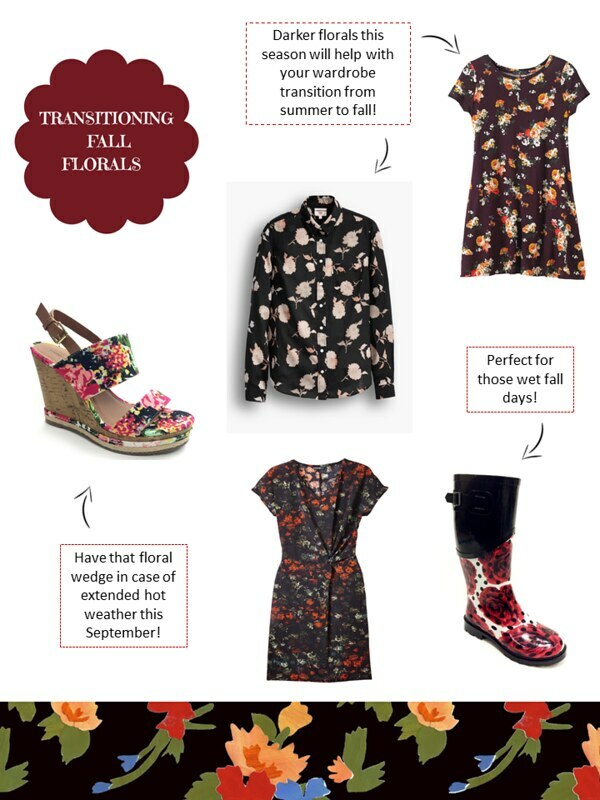 If you're still hanging onto your summery florals vibe, why not give your trend a new twist with dark floral fashion for fall? Perfect for shopping at the mall or running out to a nice dinner, this classic floral wrap dress embraces the darker print that makes it a versatile transition piece into fall. Available in-store at Walmart. 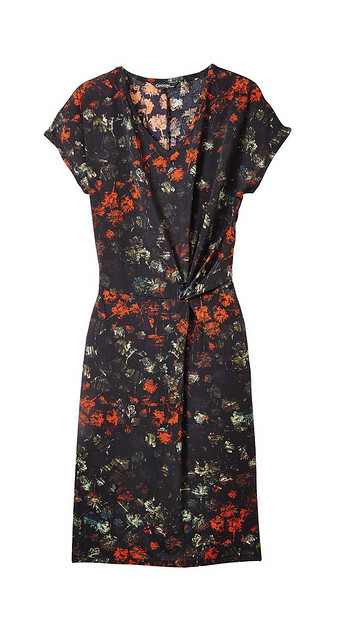 How do you incorporate florals into your fall outfits? 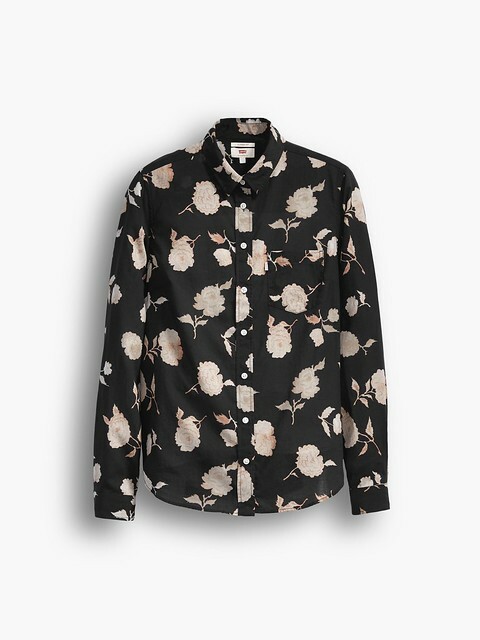 Dark floral fashion in fall is very suitable. 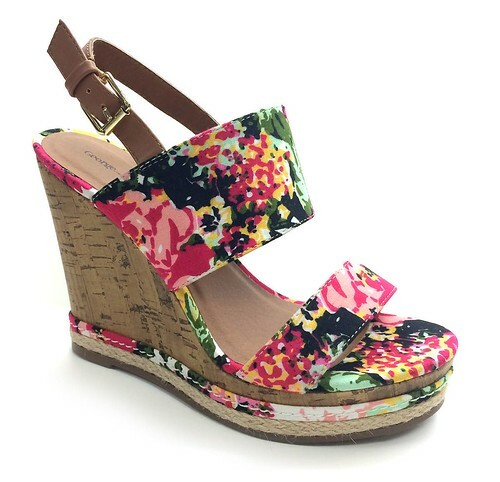 especially like floral pattern set on a black pallet. It shows the energy and give people a sense of active. Lindo look amo flores, obrigado pela visita volte sempre. Lindo look amei, obrigado pela visita volte sempre. The floral dress is pretty cool.. Love the selection. Awesome post! I love dress! 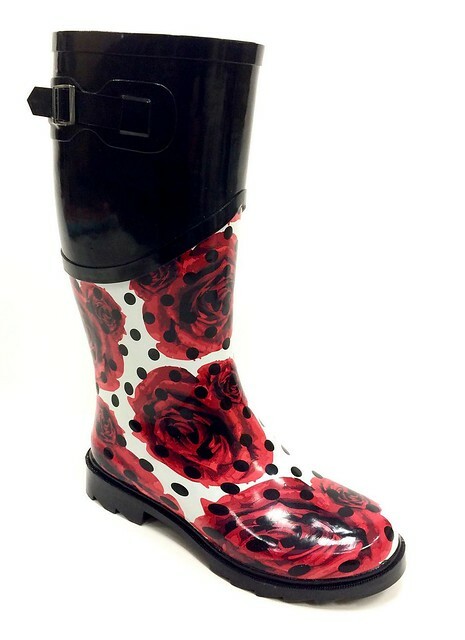 Am in love with this post because of the floral outfits, I could use that pair of rubber boots! 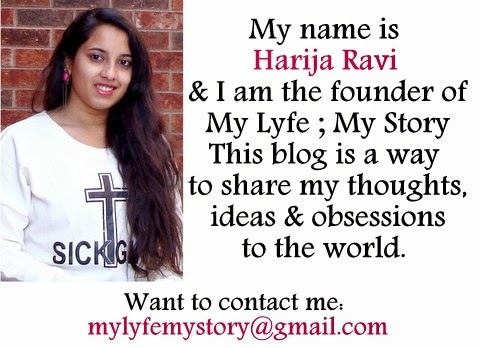 Great post Harija! 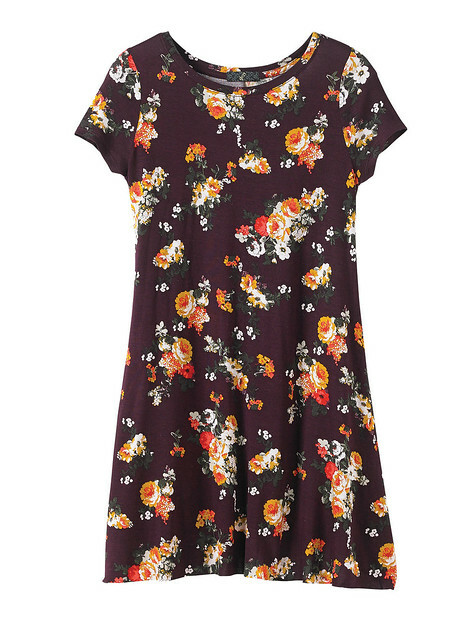 I love Fall florals. Very pretty.